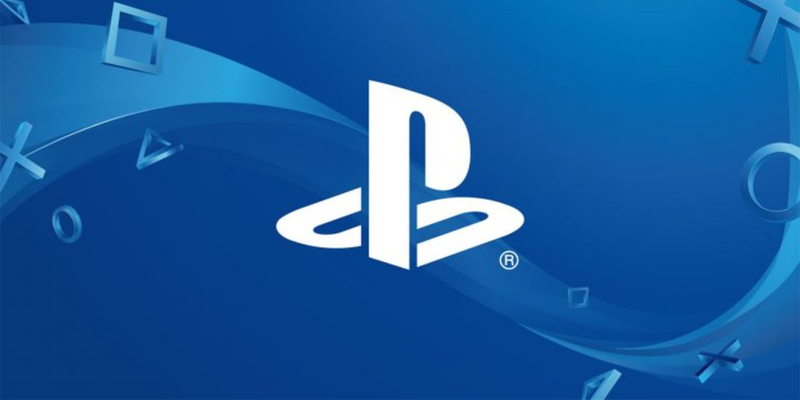 Sony has conceded to the demands of gamers by finally supporting cross-play on the PlayStation 4. In a nutshell, this means PS4 owners will be able to play Fortnite against gamers on other platforms, including the Xbox One and Nintendo Switch. Ever since online gaming became a thing gamers have longed to break out of their walled gardens and compete against players on other platforms. Unfortunately, the technology took a while to catch up to the desire, as did console manufacturers’ attitudes. Then along came Fortnite, a free-to-play game available on every platform you care to mention. And the calls for cross-play became deafening. Microsoft and Nintendo jumped on board, but Sony remained defiant, keeping PS4 owners playing amongst themselves. Right now this only applies to Fortnite, a game which has amassed a community full of people who couldn’t care less about platforms. And that’s the point. The days of PlayStation players playing in one sandpit while Xbox owners play in another are over. It remains to be seen whether Sony expands this Fortnite-only beta test into full support for cross-platform play. But it’s hard to imagine the company will try to reverse this decision. If they do the uproar from PS4 owners is likely to be deafening. If this prompts you or your offspring to start playing Epic’s smash hit here’s everything you need to know about Fortnite. And whatever happens with regard to cross-platform play the fact remains the PlayStation 4 boasts some fantastic exclusives.